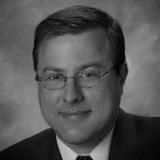 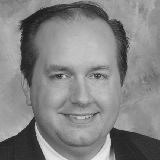 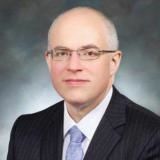 Justia Lawyer Directory Search for "Todd Christopher Atkins"
Search for "Todd Christopher Atkins"
Christopher C. "Stopher" Haug, is licensed to practice law in Mississippi, Alabama, and Florida. 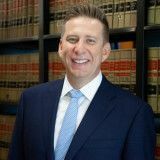 Stopher has over fourteen years of experience in representing clients in many areas of the law, ranging from general civil litigation to domestic and family law, personal injury, criminal law, as well as contract disputes and business formation and strategy. 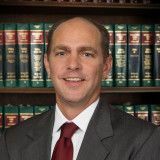 Todd Passman has practiced law since 1998 and is admitted to the Florida Bar as well as the Georgia Bar.